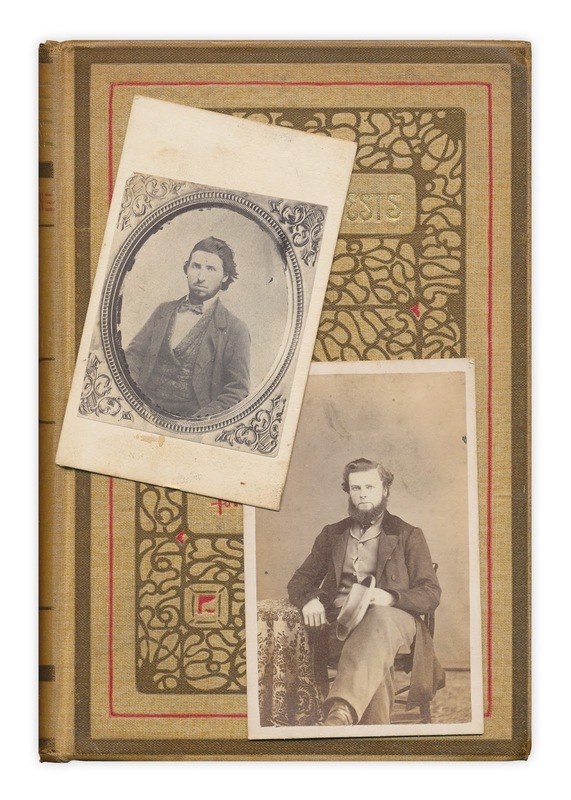 Two photographs, no writing or dates on reverse sides. Found in "First Harvests" by F.J. Stimson. Published by Appleton, 1906. Ah, proof that Patrick Dempsey and Hugh Bonneville are actually immortals.